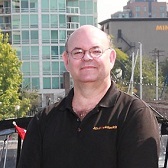 Welcome to Mr. Locksmith Coquitlam ! 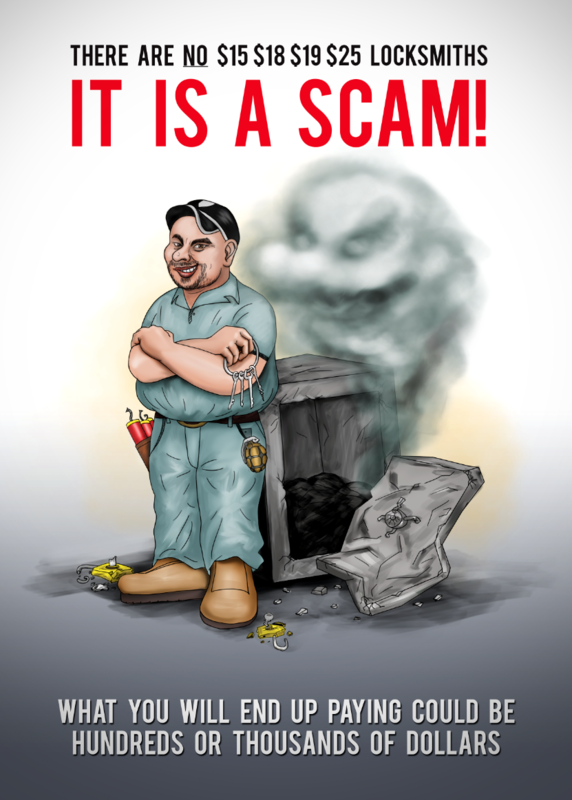 Our mission is to be the best mobile locksmith company in Canada – and then the world! Mr. Locksmith is Coquitlam’s largest group of locksmiths. 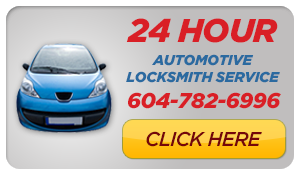 Mr. Locksmith is a 24 hour locksmith shop that services the Coquitlam,Port Moody and Port Coquitlam. We are a family owned and operated mobile Locksmith company. We have a dozen trucks ready to come to you. Mr. Locksmith has been operating for over ten years! You can speak directly with any of our locksmiths. We are available for you 24 hours a day. Mr. Locksmith has a wide variety of services available to ensure the complete security of our clientele. Our residential locksmiths can take care of your home. While our commercial and high security locksmiths can lock your place down like Fort Knox. Our automotive specialists can get you into your car any time, anywhere. Our 24 hour emergency locksmiths are just a quick phone call away. Residential Locksmithing – Most people don’t know that you should have a locksmith rekey your door locks every time you move. 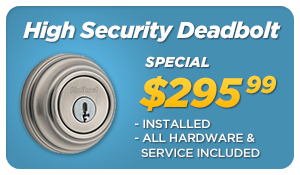 Our residential locksmiths can rekey your front door locks, and upgrade or install new deadbolts. Anytime you lose your keys or need a lock changed, our residential locksmiths can do it faster and cheaper than anywhere else. Commercial Locksmithing – Our commercial locksmiths handle large contracts developing and installing complex master key security systems for businesses. Commercial locksmiths often work along with construction companies in newly developed buildings. We also install doors and door hardware and assign master key systems for preexisting buildings. High-security work – Our High security locksmiths are experts with all forms of high-security locks. Whether you want a better lock on your front door, or you’re a business owner looking to beef up security, our high security locksmiths have something for you. We use exclusive keyways, electronic locks and we also service safes. High security locksmiths often work with expensive and complex systems to control access to highly exclusive areas. 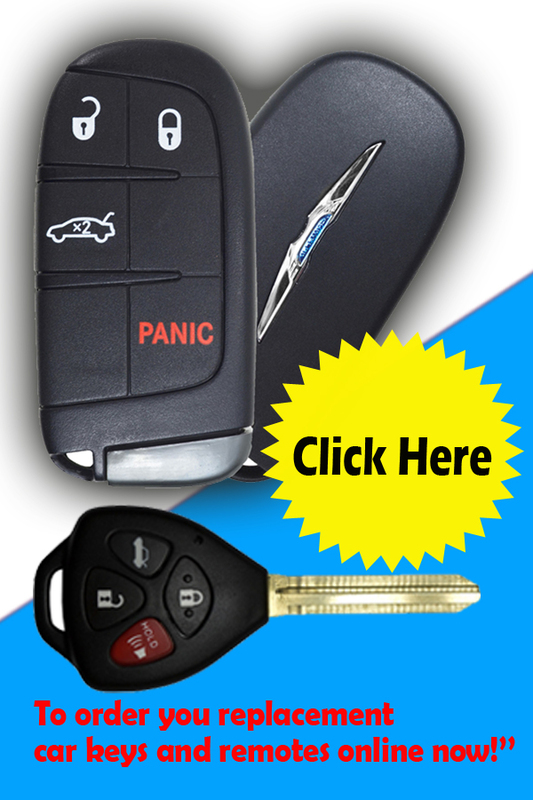 Automotive Locksmithing – In Coquitlam, there are few if any reliable automotive locksmiths and those that are available will charge you an arm and a leg. Our automotive locksmiths are some of the few that can claim expertise in the field at a reasonable price. This work largely involves opening locked cars, cutting specialized keys, and occasionally tearing out steering coulombs, door panels and reprogramming onboard computers. Most often however, automotive technicians open locked vehicle doors. Automotive technicians provide automotive services at a better price and by more reliable technicians that even your dealership can’t match. Whether you need a commercial locksmith, a residential locksmith, an automotive locksmith or any other unlocking or security service, you can rely on our specially trained team of certified professionals to be able to handle any Locksmithing job or lockout situation in a timely and efficient manner. Mr. Locksmith is committed to providing our customers with fast, reliable and professional services at competitive prices. Why are our locksmiths the best? Mr. Locksmith runs a training program for locksmiths across Canada. All of our locksmiths must take the training program. Our Mr. Locksmith training program greatly exceeds government and other private training programs. Our technicians are literally the best in the field. We have trained locksmith in all facets of the industry, and we have even trained locksmiths to reside within pre-existing institutions such as hospitals, prisons, school boards, and police.